Entry filed under: kids, outdoor events. 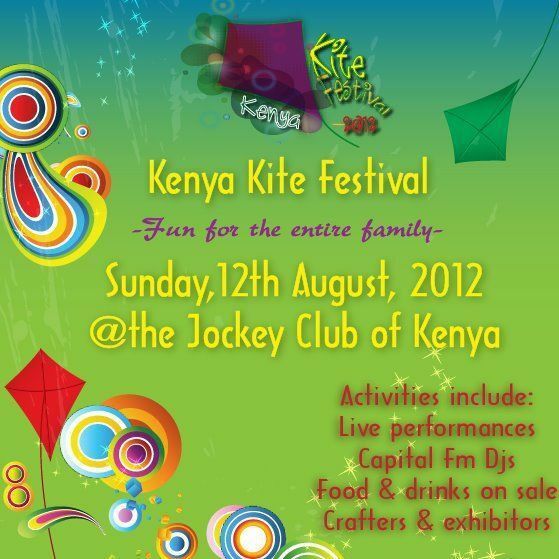 Tags: Jockey Club of Kenya, Kenya Kite festival. Reblogged this on KUONA TRUST.